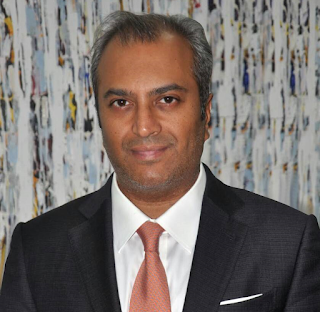 For contributing positively to the growth of Nigeria's aviation industry, the Chief Executive Officer of Dana Air, Jacky Hathiramani, has been honored by the National Association of Aircraft Pilots and Engineers (NAAPE) in Lagos recently. 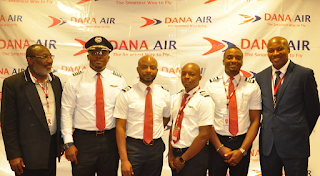 The Dana Air boss was awarded at the dinner and unveiling of NAAPE's compendium of 50 Outstanding Nigerian Aircraft Pilots and Engineers. 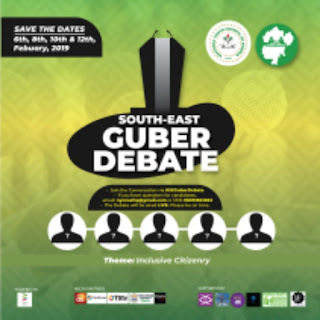 Speaking at the event themed: ''Promoting Professional Excellence with aircraft pilots and engineers in focus,'' the President of NAAPE, Comrade Abednego Galadima said the body is committed to advocating for the rights, and privileges of the Nigerian Pilots and engineers. He dedicated the award to the airline's Pilots and Engineers for constantly displaying and championing professionalism in the industry and to the airline's teeming guests for their loyalty and patronage. 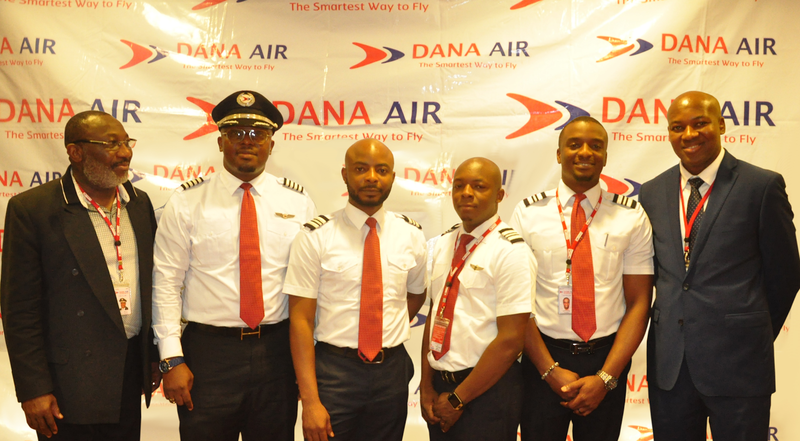 Similarly, a passenger on one of Dana Air's flight from Lagos to Abuja has commended the dexterity of one of its pilots.